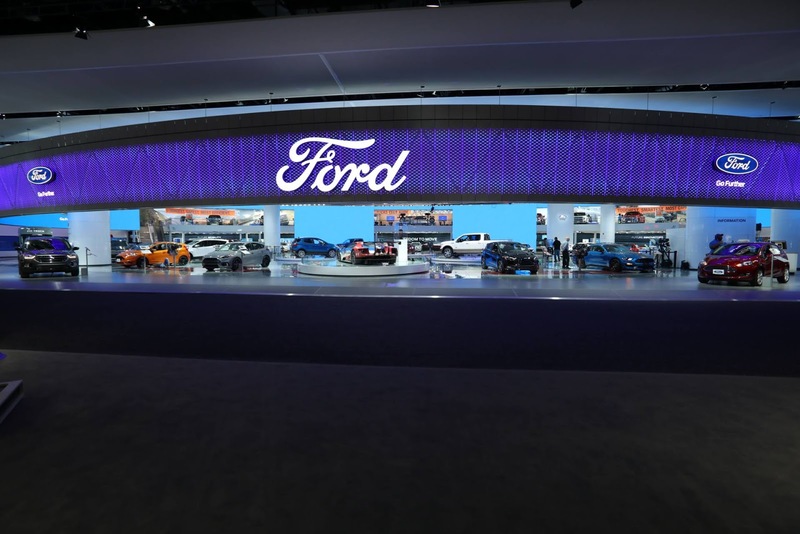 Want to go to the North American International Auto Show on us? 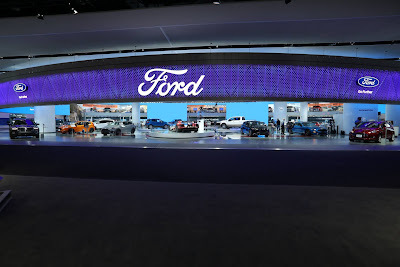 Stop by Brighton Ford for free tickets to the Auto Show! No strings attached, simply ask for Katie when you come in and we will give you up to 4 passes for the show! 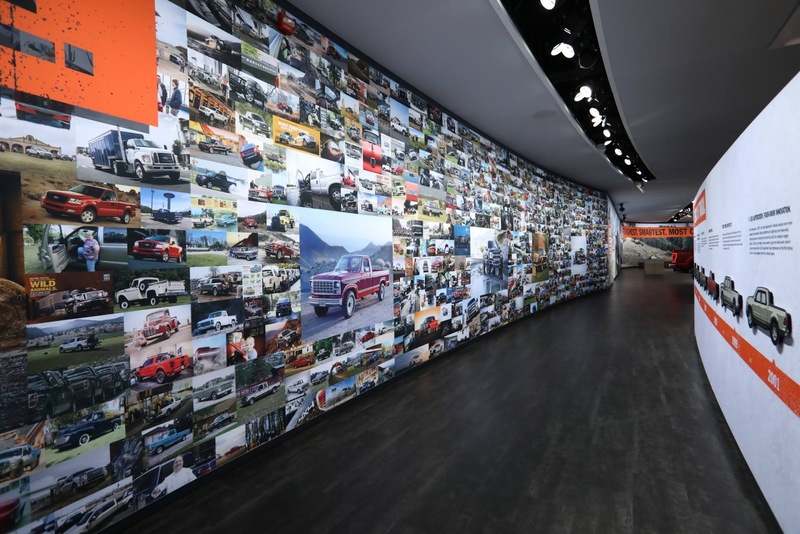 Make sure to check out Ford's display with the new F-150, Mustang, Escape, Edge, Fusion, Focus and more!